Musee National des Arts Asiatiques - Guimet houses the largest collection of Asian art in the world outside of Asia, along with relics from Ancient Egypt and Greece. Examine Greco-Buddhist statuary from Gandahara (in present-day Pakistan) from the first and second centuries CE, such as the Standing Buddha, Bodhisattva Maitreya, and the Greek god Atlas supporting a Buddhist monument. 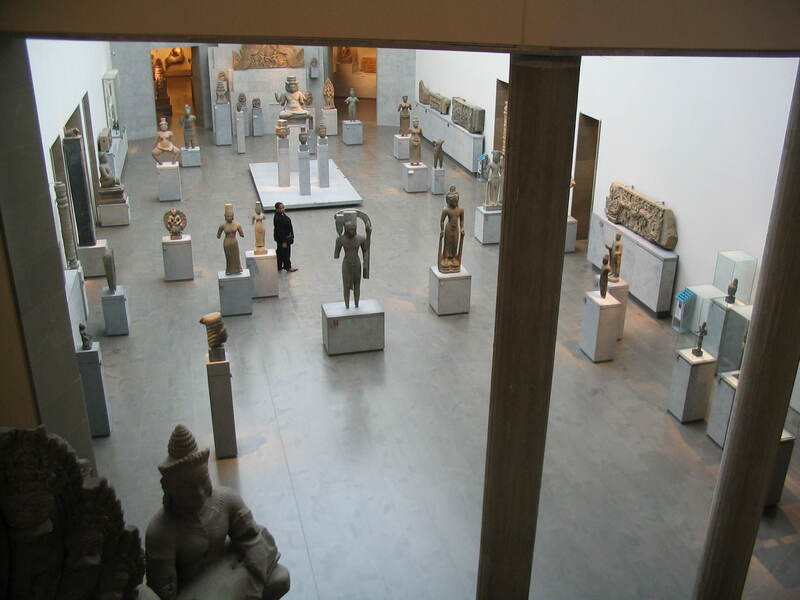 You'll see Indian art from as early as the first century depicting the Buddha. Browse an impressive collection of 20,000 objects spanning seven millennia of Chinese sculpture, formed from jade, ceramics, and bronze. You can explore the historical and technical aspects of Asian textiles from India, Japan, and Indonesia. Take a look at our Paris journey planner to schedule your visit to Musee National des Arts Asiatiques - Guimet and learn about what else to see and do during your holiday. Very nice Museum. Once on the first Sunday of the Month, admission is free In Every Museum in Paris. We have taken this As an opportunity to go to the Guimet. Here you can see many Treasures of Asian Culture. As Asiafan an absolute MUST. There is currently a Special Exhibition of Portrait photography on The lower Floor. A great Extra. 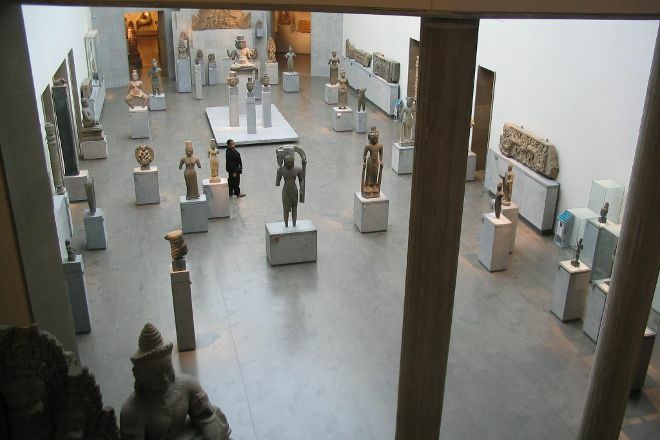 Fantastic collection of Asiatic art. Lots of sculpture, lots of Buddhist imagery, spanning the whole of Asia. The restaurant (Asian food) obviously is decent - certainly good value for money. And the building itself is beautiful. Ideal for a rainy afternoon in Paris. Unique collections of Asian artifacts. Always worth a visit. Important to note for this and other museums in Paris that have long lines: If you have a museum pass and do not need to see any special exhibits not covered by the pass, you can go around and tell a staff member and they will let you in.